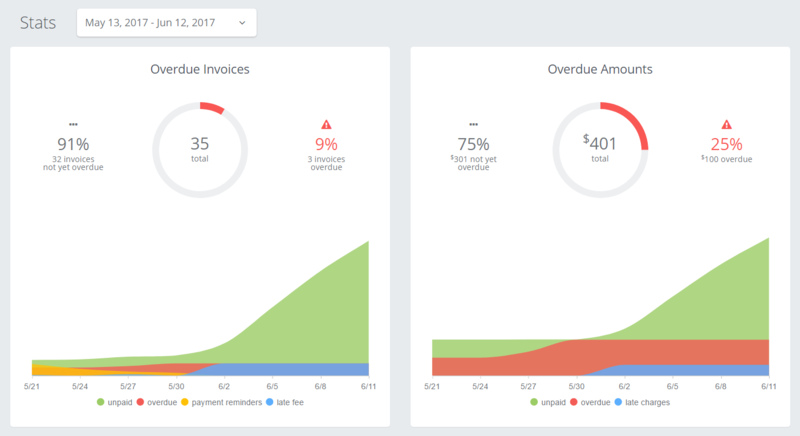 Late Fee Manager is an add on app/service for QuickBooks and Xero that can automatically send payment reminders and generate late fees based on your invoice due dates. By automating payment reminders and late fees, not only can it motivate your customers to pay on time, Late Fee Manager has the added benefit of removing you from the uncomfortable situation of contacting your valued customers to demand payment. But how does this work exactly? Let's start from the beginning. 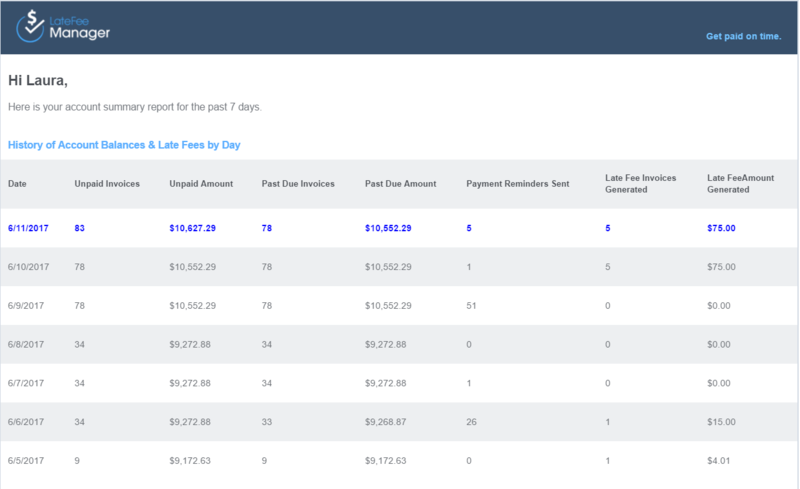 When you sign up with Late Fee Manager, you will first need to connect the app to your accounting software, either QuickBooks or Xero. After your settings have been saved, Late Fee Manager will process your account nightly, based on your time zone, (shortly after midnight wherever you are in the world). You don't need to do anything else unless you want to change your personalized policy settings. When we process your account, the system checks each invoice in your accounting software to see if it triggers a late fee or a payment reminder, based on those personalized policy settings. If any late fees or payment reminders are triggered, (and you have opted for us to email your customers directly), we automatically email them to your customer for you. All emails are sent from us on your behalf, so when your customers reply to the notifications you receive the response directly in your email inbox. This report shows how many late fees invoices and/or payment reminders were sent, along with the total amount of late fees generated. If you have any questions feel free to contact as anytime, we love hearing from you! Simply click the conversation bubble at the bottom right of this screen, or you can email us at support@latefeemanager.com.